The windy condition is expected to strengthen over the island and surrounding sea areas today (11) and tomorrow (12), says the Department of Meteorology. 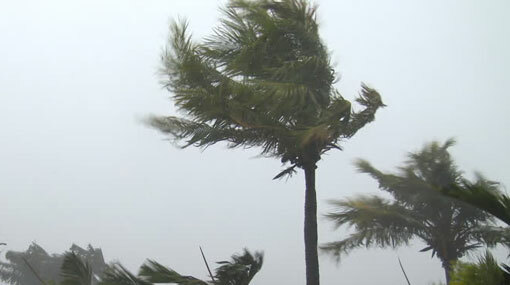 Wind speed can increase up to 60 kmph at times across the island particularly in North-western, Northern, North-central, Central, Southern and Eastern provinces. Several spells of showers will occur in the Eastern, Central, North-central and Uva provinces and in Hambantota district. The windy condition is expected to strengthen over the surrounding sea areas today and tomorrow. According to the Met. Department, light showers may occur in the sea areas off the coast extending from Hambantota to Batticaloa via Pottuvil. The sea area off the coast extending from Mannar to Balapitiya via Colombo and the sea area off the coast extending from Matara to Batticaloa via Pottuvil can be very rough at times as the wind speed can increase up to 70 kmph at times. The other sea areas can be rough at times as the wind speed can increase up to 60 kmph at times. Naval and fishing communities are also requested to be vigilant in this regards.